On Friday June 1, 2018, we welcomed nearly 300 attendees representing close to 30 countries and 40 U.S. States to the Berklee College of Music campus in Boston, Massachusetts for our fourth annual Berklee Onsite music conference. 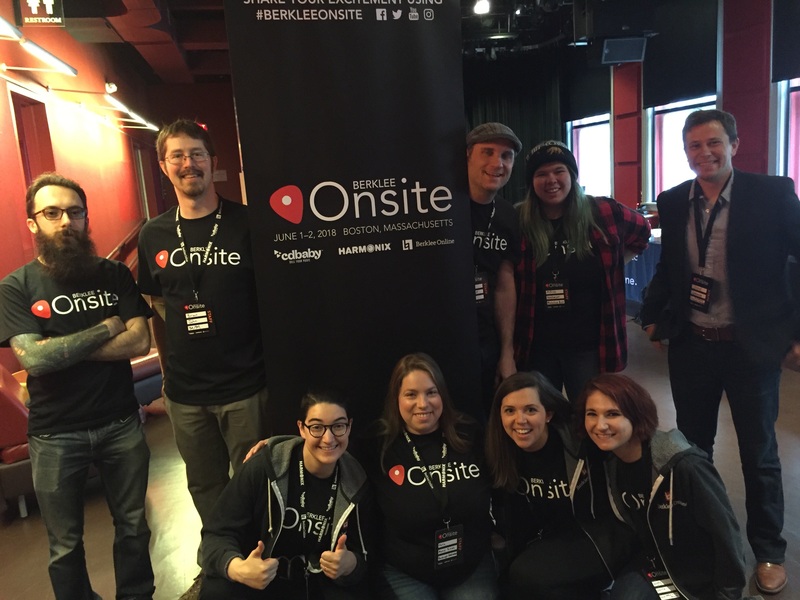 Check out what went down during that weekend in our annual Berklee Onsite post-conference social media recap! Wonderful time with Tanya at 2018 #berkleeonsite !